The mayors of Brussels and Paris have called for an annual car-free day for all of Europe, citing initiatives in their cities that have driven down pollution. But a recent damning report by the EU Court of Auditors revealed there is plenty of work left to do. 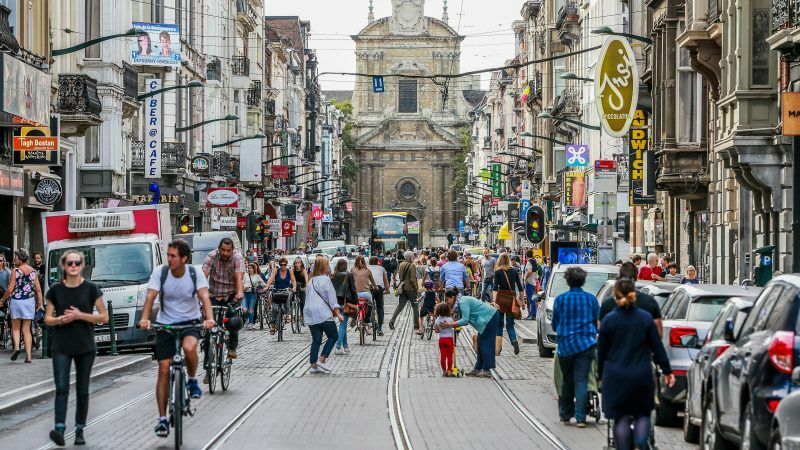 Brussels’ streets were largely free of cars on Sunday (16 September) as part of a now annual bid to ease air pollution and get inhabitants of the Belgian capital out and about by bike, foot or public transport. Getting cars off the roads could not have come sooner for Brussels, as in the first week of September the home of the EU institutions registered some of the worst air pollution levels in all of Europe. Brussels transport minister Pascal Smet insisted that the impact was immediate, tweeting official data comparing air quality at Arts-Loi metro station with weekdays and a typical Sunday. At 16:00 it showed that pollution levels were 30% lower than usual. Other monitoring stations in and around Brussels showed even bigger increases in certain pollutants by the end of the day. Although billed as “car-free”, there were still numerous vehicles allowed on the streets, including buses, taxis, emergency services and vehicles with diplomatic plates. All-in-all over 17,000 waivers were granted. Ahead of Sunday’s festivities, which were marked with free public transport, street markets and thousands of cyclists, the mayors of Brussels and Paris both called for a pan-European car-free day. Brussels mayor Philippe Close and Parisian counterpart Anne Hidalgo, whose city also held its own celebrations, said in a joint statement on Saturday (15 September) that the “urgency of climate issues and the health impact of pollution” make car-free days necessary. Indeed, air pollution is a worsening problem and a new report by the EU’s Court of Auditors published last Tuesday (11 September) found that the institutions are not doing enough to fight a problem that causes an estimated 400,000 premature deaths a year. Despite launching at-times successful legal action against countries that “frequently” break air quality laws, the Auditors criticised the European Commission for letting member states off the hook and to continue to flaunt the rules. In 2016, only four of the bloc’s 28 members were in line with the law and legal cases have already been won against Bulgaria and Poland, while six others are due in front of the European Court of Justice soon. 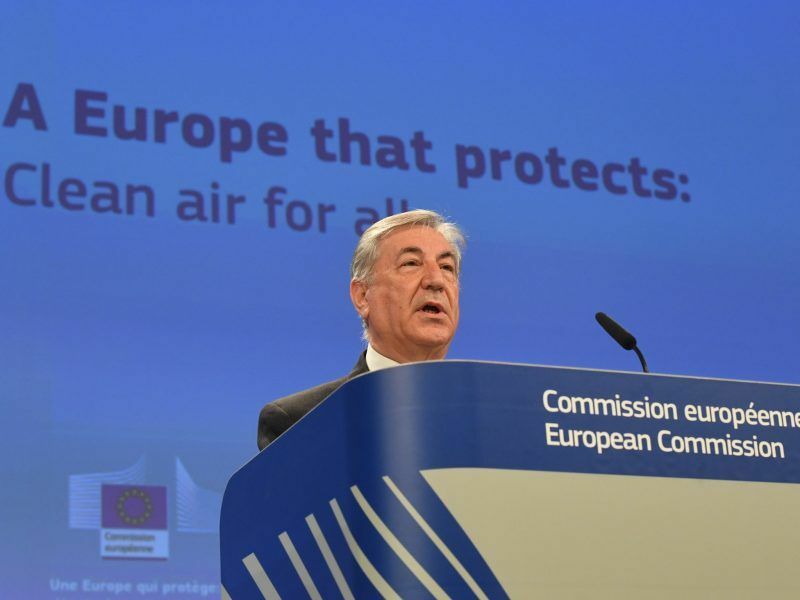 The European Commission announced on Thursday (17 May) the launch of legal action against six member states accused of breaking air pollution limits. Three other polluters were put on notice for now. The EU watchdog’s report also highlighted how the bloc’s air quality rules were set nearly two decades ago and that some of their guidelines are lower than what is recommended by the UN’s World Health Organisation. The Auditors concluded that the Ambient Air Quality Directive should be updated and that the Commission should monitor what member states are up to more stringently. One particularly worrying section of the report showed how EU countries evaluate air quality differently. For example, a particulate matter reading of between 80 and 90 in Brussels is considered “very bad”, while in Krakow it is only “moderate”. Report author Janusz Wojciechowski warned that air quality has not improved at the same rate as emission reduction efforts, yet in response to the findings of the Auditors, the Commission stuck to its guns and said levels had “generally improved”. Cities across Europe will be participating in European Mobility Week as of Monday (17 September), which this year focuses on ‘mixed mobility’ or ‘multimodality’, urging commuters to use different forms of public transport to complete journeys. 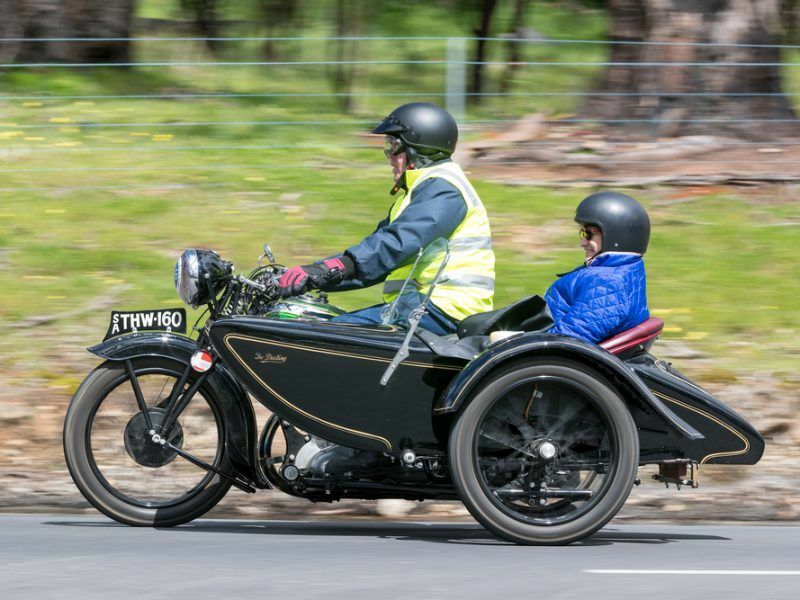 According to its organisers, going from point A to point B by more than one ‘transport node’ can provide big health benefits and financial savings. Road tolls for trucks should be based on how much CO2 vehicles emit, according to a draft report adopted by the European Parliament’s transport committee on Thursday (24 May). Why not have these car-free days on a monthly basis? People are creatures of habit, and reinforcement of a new habit may be necessary. Unfortunately this morning, Brussels roads were again filled with mostly one-person filled cars in the traditional fumy traffic jam driving at the pace of a (electric) bicycle towards School / work. Don’t forget – the OMOC (or OWOC) person usually drives from a home with computer/telephone/internet to an office with the same. Tele-working (which could feature commune based telework centres – for those with limited space at home) could reduce traffic by around 40% – won’t happen cos the politicos are not interested, don’t understand, won’t listen – etc etc.